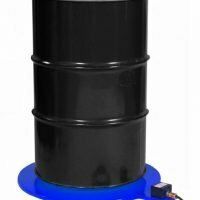 Heating multiple drums can be easy. 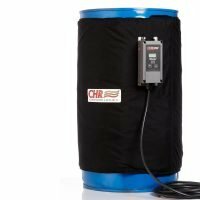 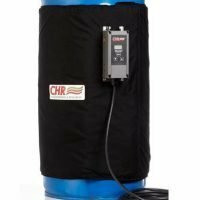 This industrial heating jacket acts as a drum heating oven, as it’s sized to wrap (4) 55 gallon drums at a time. 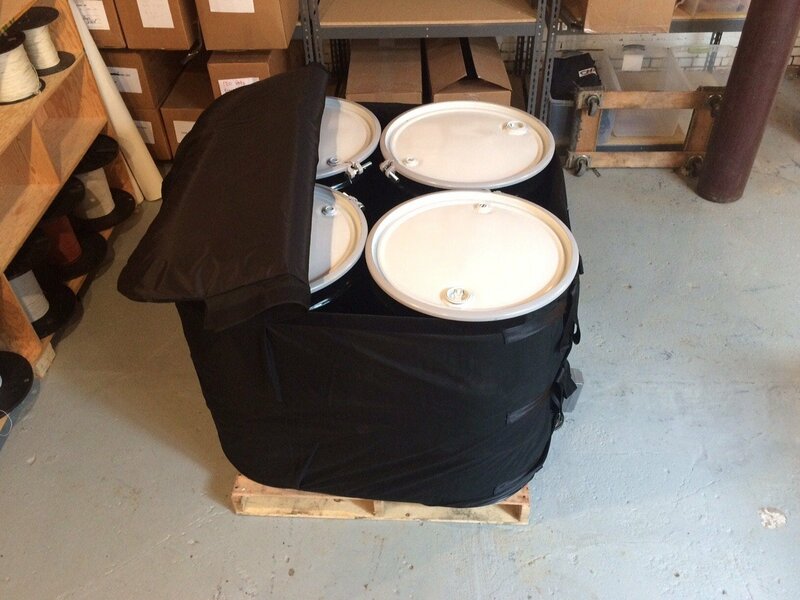 The heating jacket covers the sides of the drums and the insulated lid keeps the heat in. 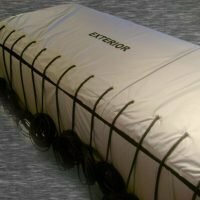 This makes keeping multiple drums warm very economical. 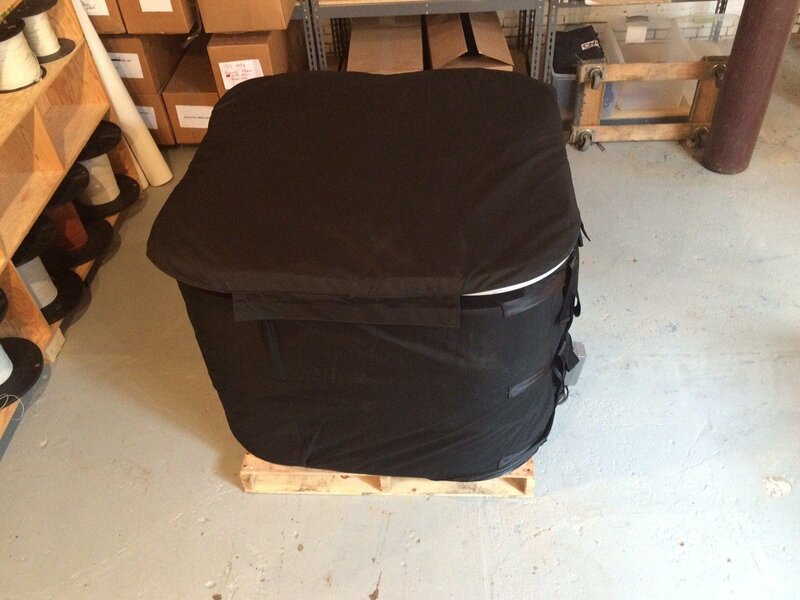 Our drum heating oven is durable, temperature accurate, and weather resistant. 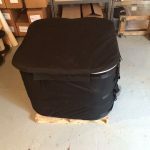 It’s also easy to install, by wrapping the jacket around the drums and drawing it snug with quick-release buckles.